Collagen is a building block of the body. 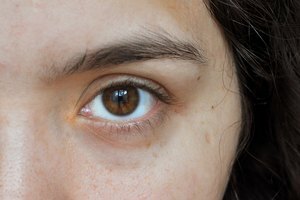 It keeps us looking youthful and healthy, so it’s no wonder we want more of it. Collagen supplements promise restorative effects in the form of pills, creams and injections. However, it’s best to know the realities of collagen’s effects before you spend money on collagen treatments--and about the risks you might take in using certain types of collagen supplements. Collagen is the most common protein in the human body, and it has a very important role. Collagen helps shape tissue and keep it strong and firm. This fibrous protein is everywhere: in tendons, muscles, bone, cartilage and skin. Over time, the amount of collagen in the body decreases, leading to sagging skin and deteriorating bones. Collagen supplements are supposed to reverse this natural loss. There are many forms of collagen supplements. Oral collagen supplements in pill or liquid form promise to help ease arthritis, aid weight loss efforts, build muscle and rejuvenate skin. 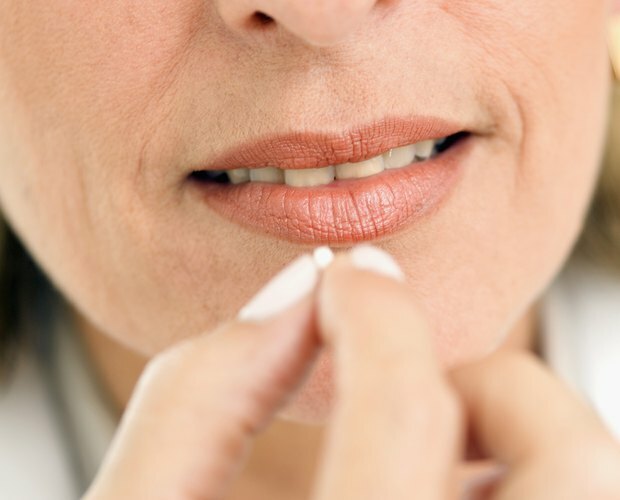 Collagen creams promise to help prevent wrinkles and renew older faces. Collagen injections make the skin appear fuller, eliminating facial wrinkles. 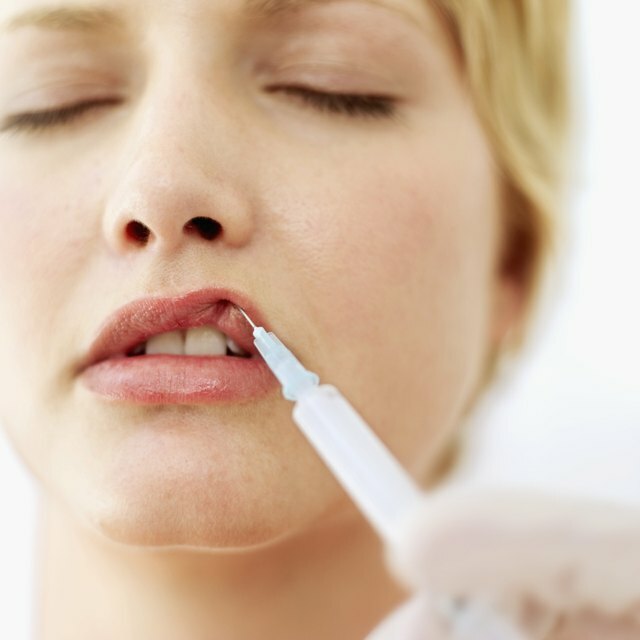 These injections are also used to create fuller lips. The actual effects of collagen supplements are debatable. There are few studies on the effects of collagen supplements in easing conditions such as osteoarthritis. 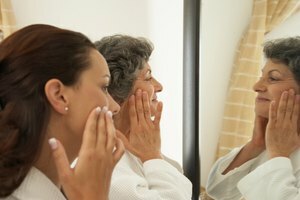 Collagen creams may moisturize, but they don’t actually provide extra collagen to the body, as the collagen molecule is too large to be absorbed by the skin. The one collagen treatment that does have a very noticeable effect is collagen injection, which does plump out skin (although not on a permanent basis; effects can last up to 12 weeks). The risks of side effects vary, depending on what kind of collagen treatment you receive. Collagen creams will probably do the most harm to your wallet, not your face. Oral collagen supplements mainly pose a danger if you have food sensitivities. Most brands are made from collagens derived from cow or chicken products. Collagen injections can have some side effects. Some people have allergic reactions to an injection (a test is usually done beforehand to determine sensitivity). People with autoimmune disorders (such as herpes simplex) can expect a flare-up as the body reacts to the foreign substance. The collagen can also migrate, giving the face a puffy or lopsided look. If you’d like to try oral collagen supplements, be aware that the supplement industry is not regulated--so it’s hard to know the potency of the collagen you’re taking. Be sure to tell your doctor that you’re trying collagen supplements. If you’re thinking of getting collagen injections, consider the risks as compared to other cosmetic wrinkle-reducing procedures, such as Botox and fellow skin injection Restylane. 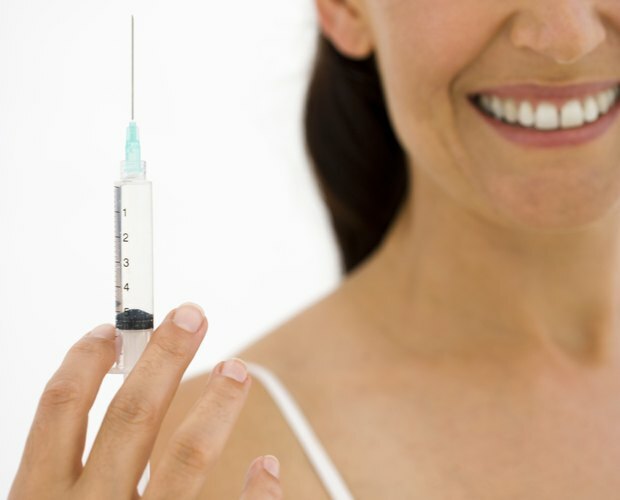 All injections carry risk and should be considered carefully. How Do Men Get Rid of Wrinkles on Their Forehead?